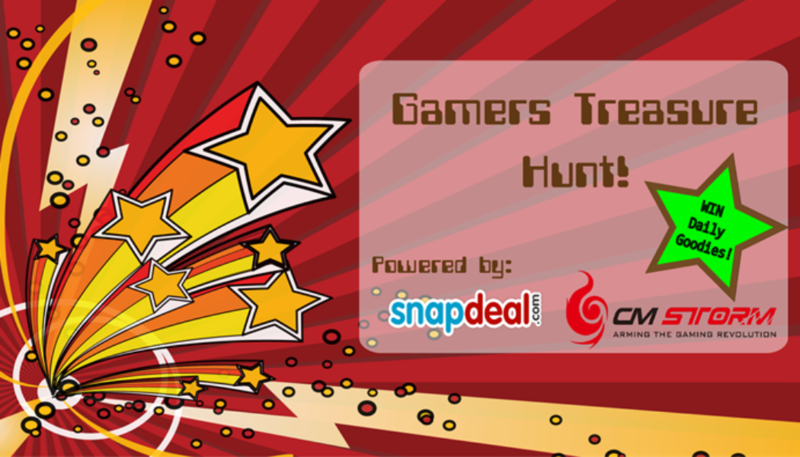 We are back for one last and final time with the Treasure Hunt Contest. 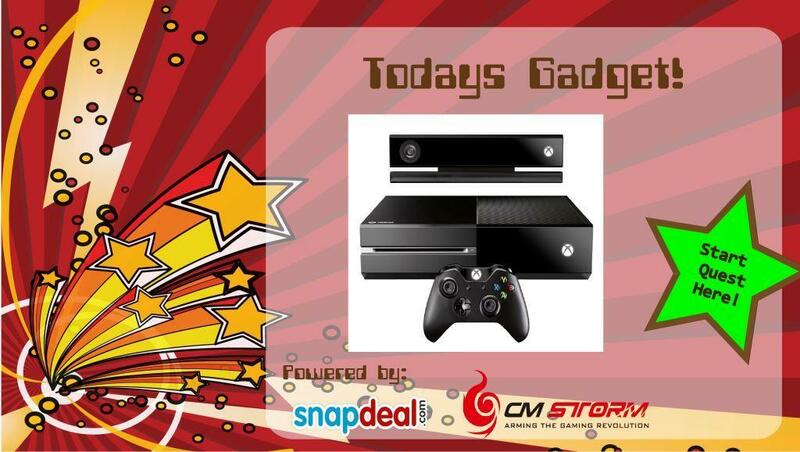 Yesterday’s lucky winners are Satyajit and Vipindeep. These guys are walking away with Cooler Master merchandise. And today is your last chance win goodies..
That’s it gamers, we’re done with this contest for good. The Treasure Hunt Contest is officially closed. And the winners for the last day are Anurag and Nitin.